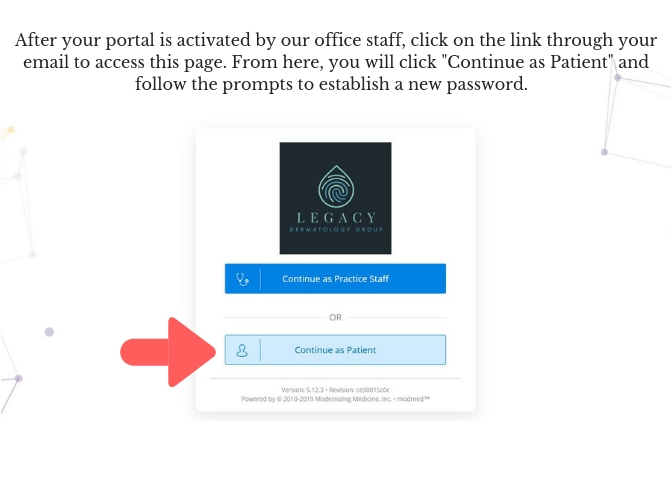 Below is a step-by-step tutorial designed to help you navigate our portal. This picture tutorial helps you learn how to activate, login, and reset your password. 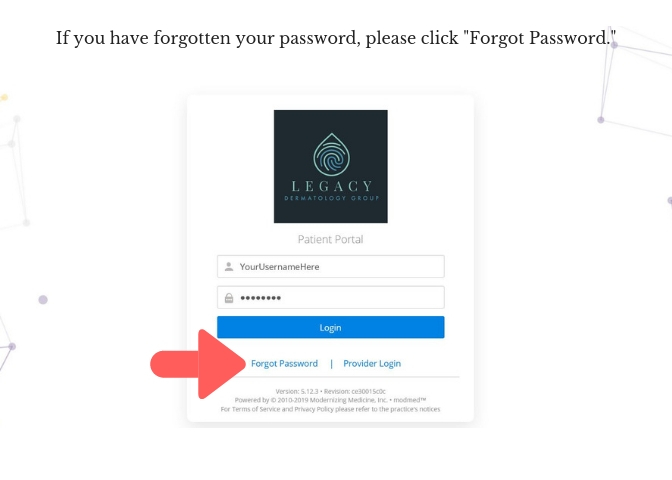 Instructions to find biopsy results, upcoming/past appointments and contacting our staff are located near the bottom of this page. If you still have further questions, feel free to contact our office and we’d be happy to help!